The Columbia County Historical Society owns four historic properties including a museum and research library open to the public. To learn more about the museum and library, our changing exhibitions and research library, click here. open seasonally—all summer and fall—along with the Ichabod Crane Schoolhouse. Tours of the interior are offered seasonally by guided tour. Admissions for the Van Alen House & Ichabod Crane are combined. 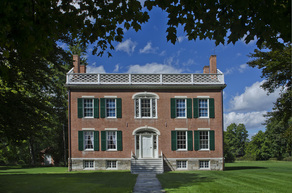 Designated a National Historic Landmark in 1967, the Luykas Van Alen house is a restored house museum representing 18th century rural Dutch farm life in the Hudson River Valley. Called “...one of the most authentic examples of early Dutch architecture remaining in the United States.” by then-Governor Nelson A. Rockefeller. 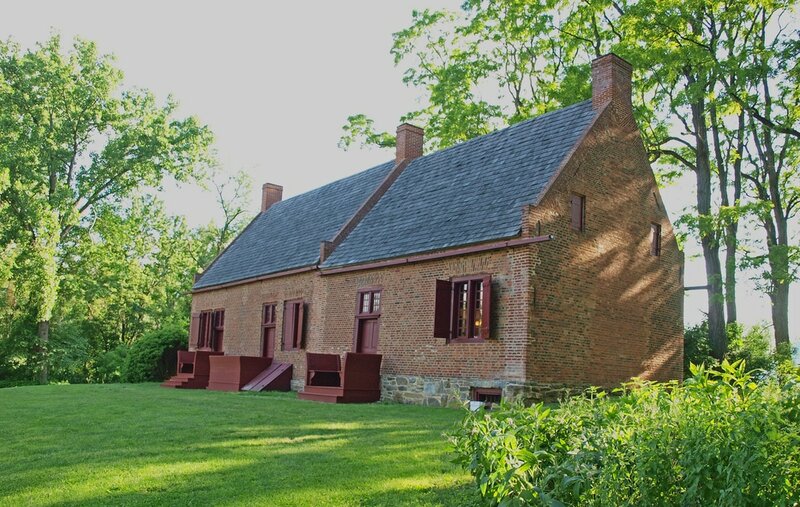 Also available on the property is the Dutch Farming Heritage Trail linking the Luykas Van Alen property with the Martin Van Buren National Historic Site, 'Lindenwald'. The trail is open 7 days from Dawn until Dusk. open seasonally—all summer and fall—along with the Luykas Van Alen House. Admissions for Ichabod Crane Schoolhouse & the Van Alen House are combined. The Ichabod Crane Schoolhouse is a 19th-century building that served as a local single-room public school into the 1940s. Recently awarded a 'Legends & Lore' marker by the New York Folklore Society & William G. Pomeroy Foundation honoring Washington Irving's "Sleepy Hollow" character 'Ichabod Crane', who was patterned after the original Kinderhook Schoolteacher, Jesse Merwin--hence the schoolhouse name. Originally located on land at the corner of 9H and Fischer Rd, the school was moved to the Luykas Van Alen house property and restored to its 1930s appearance after the Kinderhook school district centralized . 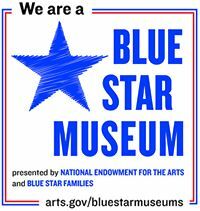 Special exhibitions from our permanent collection. Admissions for the Vanderpoel House & CCHS Museum & Library are combined. Built during the Federal era as the home of prominent lawyer and politician, James Vanderpoel and his family, the property is now an exhibit space featuring galleries of paintings and decorative arts from the CCHS permanent collection. The CCHS Bookstore & Museum Shop is located within the house.